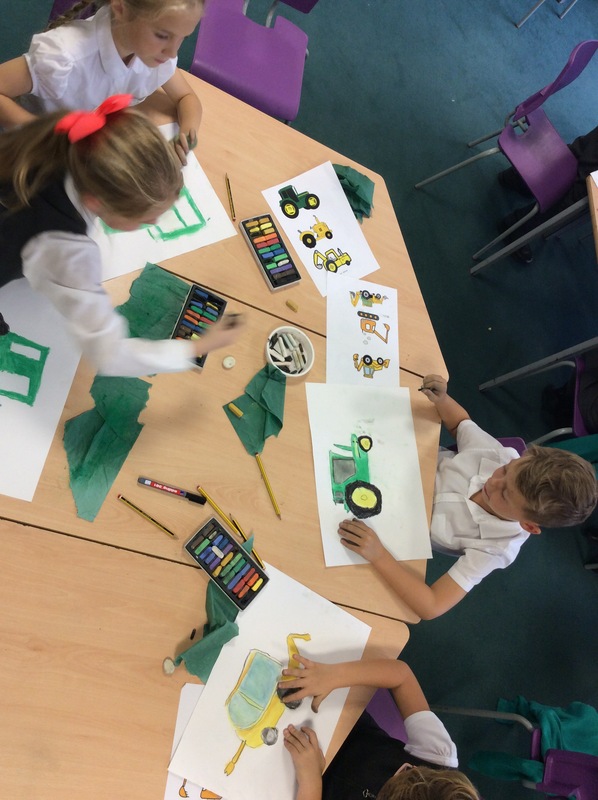 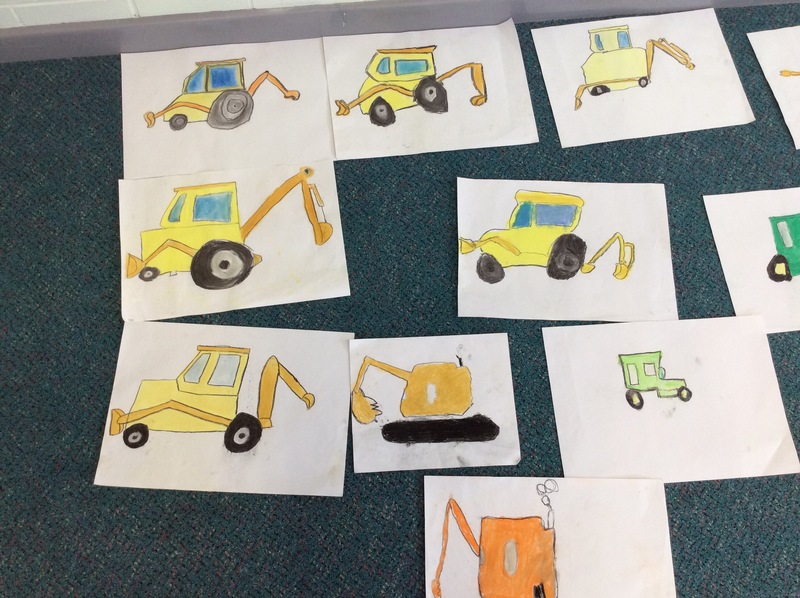 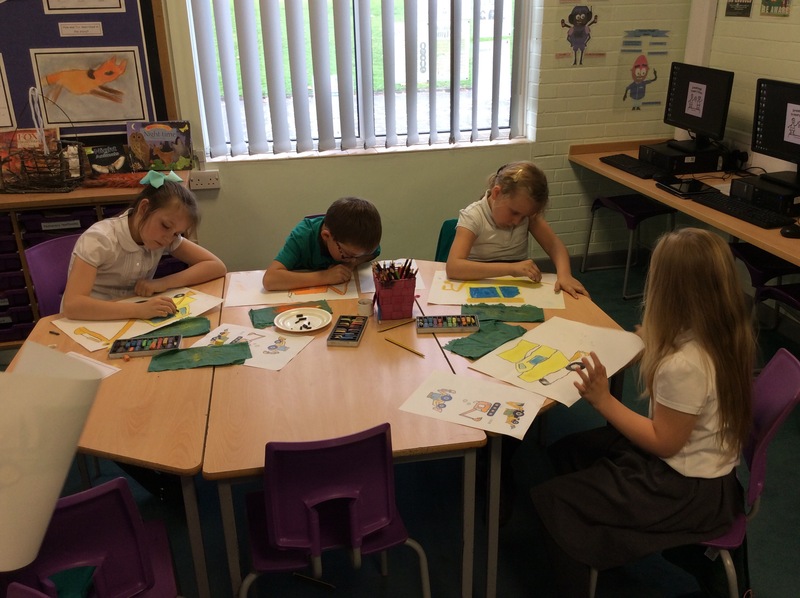 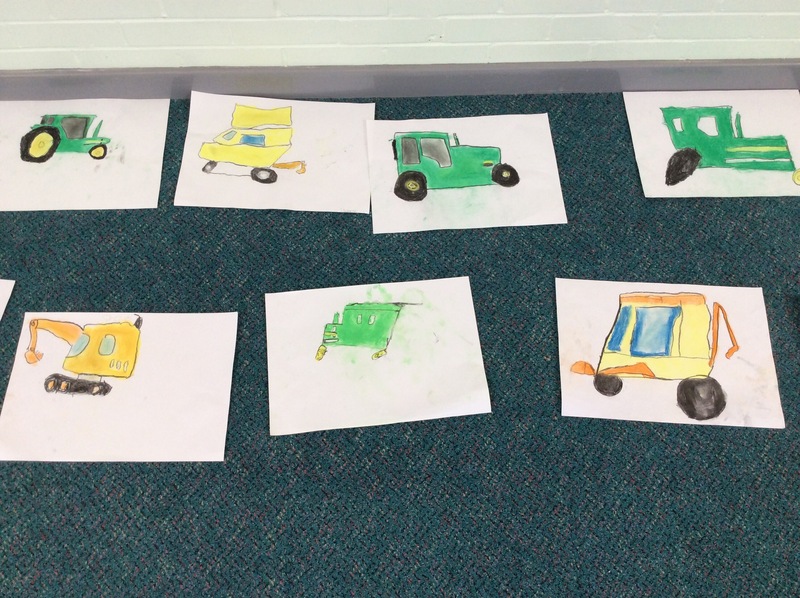 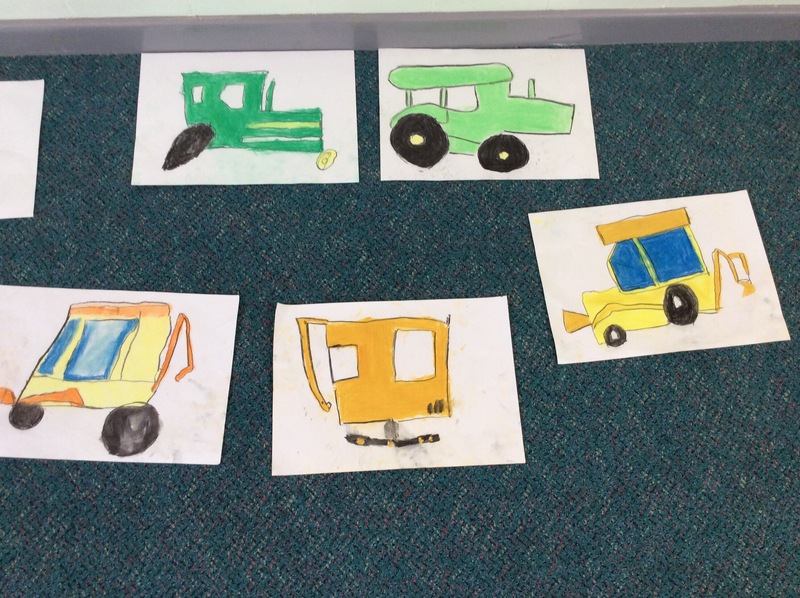 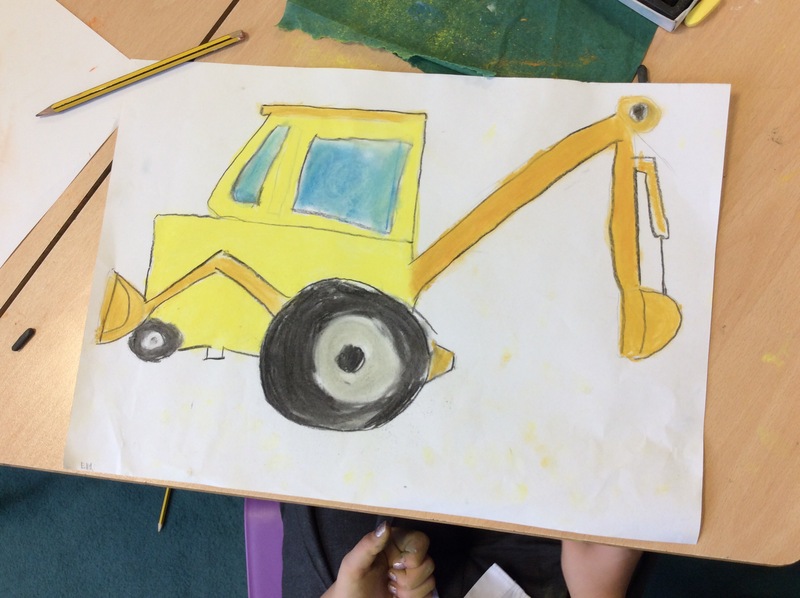 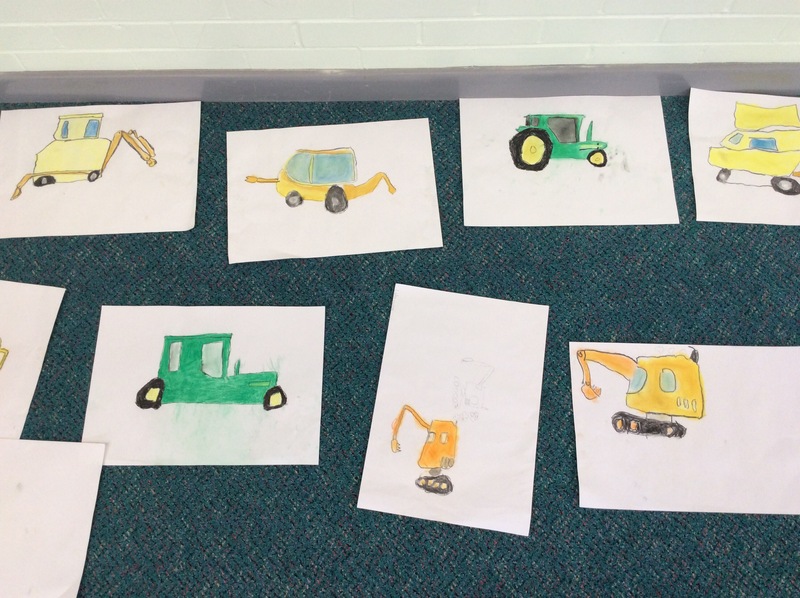 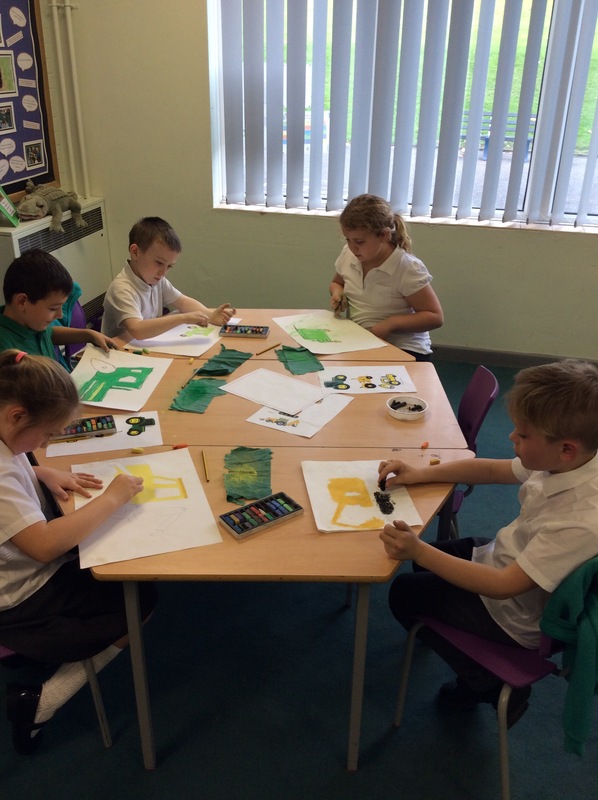 Today Y3R have been drawing tractors and diggers ready for harvest assembly. 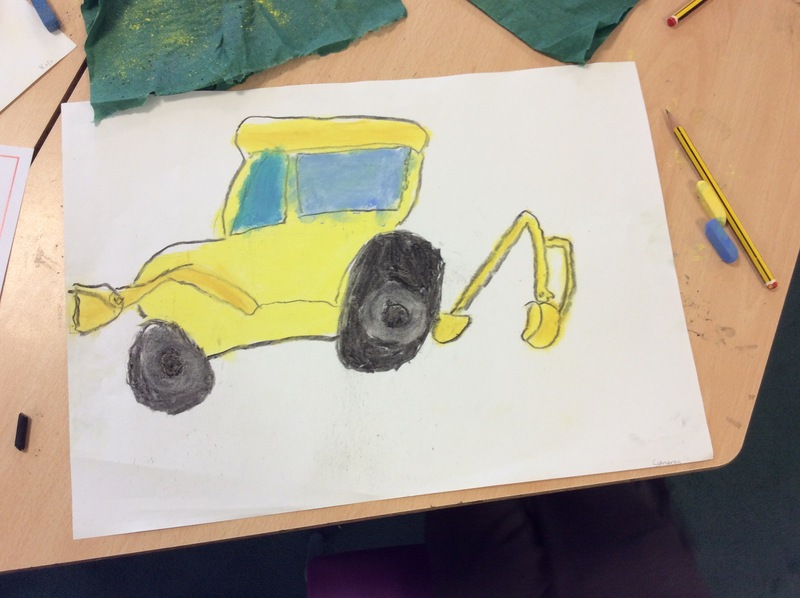 We used pastels and linked it to our topic on Fantastic Mr Fox and farming. 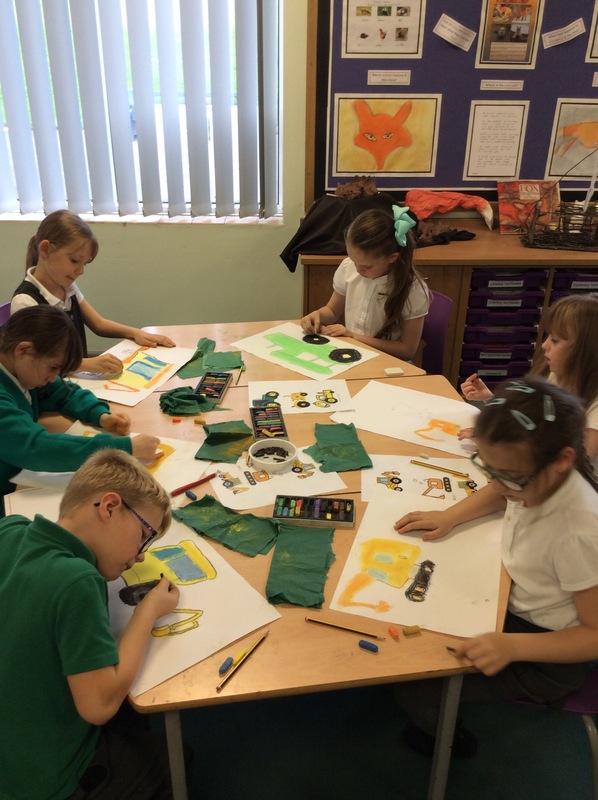 ← The Great Y6 Adventure!